Knockbox Coffee was the first independent cafe that I visited in Hong Kong. Their coffee shares 5 characteristics: artisanal, true specialty, single origin, direct trade, and freshly roasted. I tend to be more bias when I found out that the cafe roasts their own beans, because I think that by roasting your own beans, the cafe is able to establish its own unique flavor and fragrant for the coffee. The beans are also the fundamental of making a good cup of coffee. Their flat white was smooth, creamy, yet I could still taste the nutty flavor of the coffee. 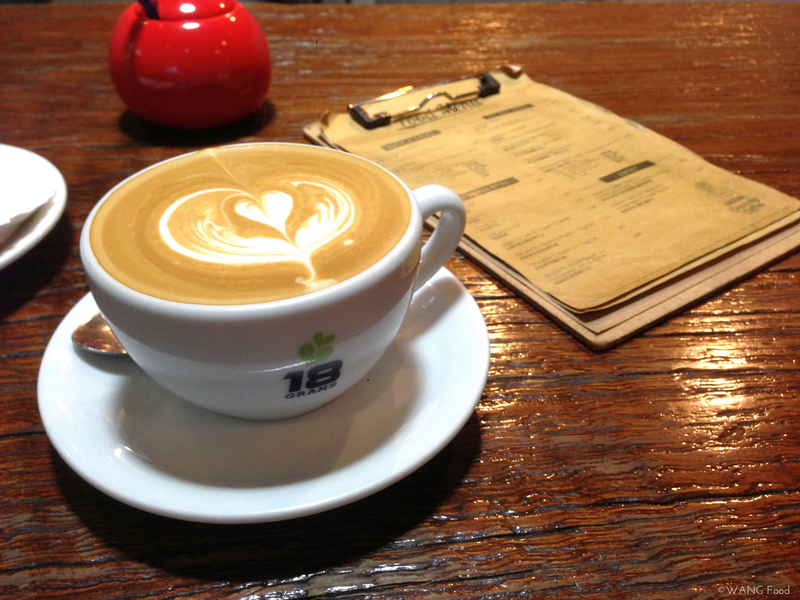 18 Grams started off as an Australian style café, which, obviously, I had flat white. One of their coffee philosophies is “the right temperature”. The milk is perfectly frothed to create micro foam, and the ratio of espresso, milk, and foam is on the spot. They also offer a wide range of breakfast menu. Moreover, besides espresso, they also use other brewing methods, such as vacuum coffee, Chemex, Hario V60, and AeroPress. Café Corridor is such a nice hidden gem in the heart of Times Square. It’s tucked away at the end of a long corridor, which can be easily missed and neglected in such a busy area. However, it was packed in there when I went in the afternoon on a rainy day! As soon as I walked in, this cozy spot has a distinctly down-to-earth vibe. The great use of mirrors made it seems more spacious than it actually is. They also offer all-day breakfast, sandwiches, and sweets. 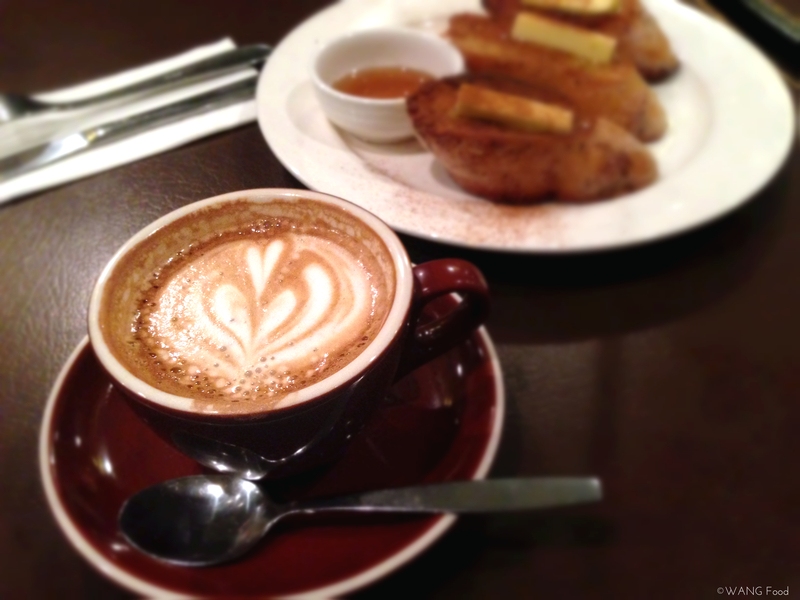 The coffee was alright, but the french toast I had was soft and spongy. 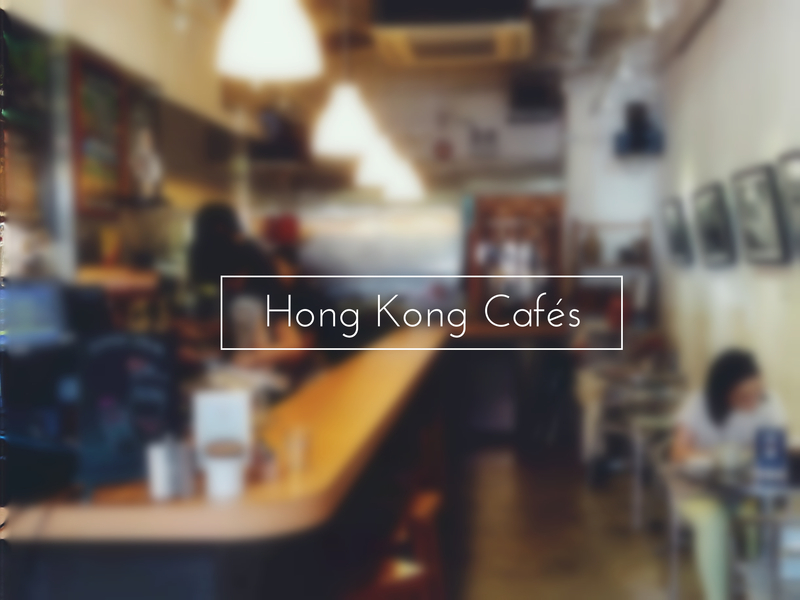 Listed as one of the 10 best coffee spots in Hong Kong by Lifestyle Asia, it did not disappoint. It’s a really small spot, and with tiffany blue decors (my favorite color!). I really liked their flat white. 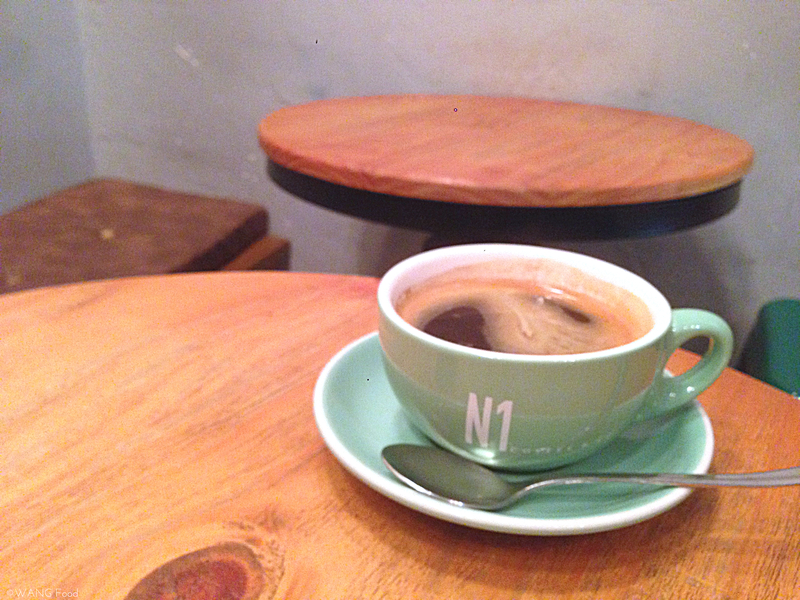 However, I would recommend their americano if you like black coffee. It was smooth, and with subtle acidity that even my dad found it acceptable (he hates sour coffee). It wasn’t bitter too, hence no sugar is needed. Besides coffee, they also have all-day breakfast. I don’t think this is a spot to spend your entire afternoon, but definitely a spot to grab a quick coffee! There are definitely more cafes that I would like to visit in Hong Kong, such as Espresso Alchemy, Common Ground, Elephant Grounds, Rabbithole, Lof10… the list goes on. 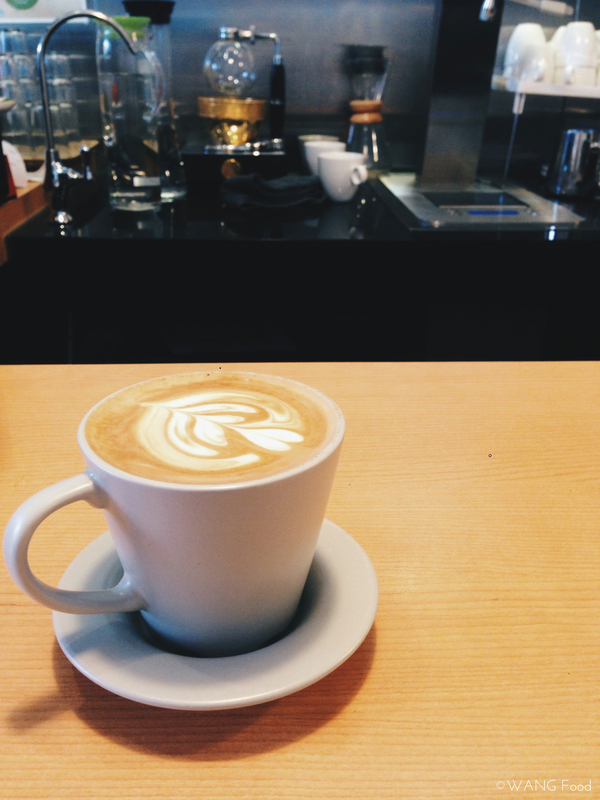 Meanwhile, you can check out my New York and San Francisco cafés round up for more caffeines! This entry was posted in "Eat"away, Hong Kong and tagged Cafés, HongKong. Bookmark the permalink. I have a love hate relationship with HK as well! You’re right it’s so densely populated and suffocating even more so than Taipei… But hey, I lived there for half a year and now I miss it!! I take every chance I can to go back to HK and it always felt like a second home…but yes…the place drives me nuts! XD By the way those cafes look great, I don’t think I’ve ever chilled at a cafe in HK before, will put it on my list next time I’m there! Tiffany blue!